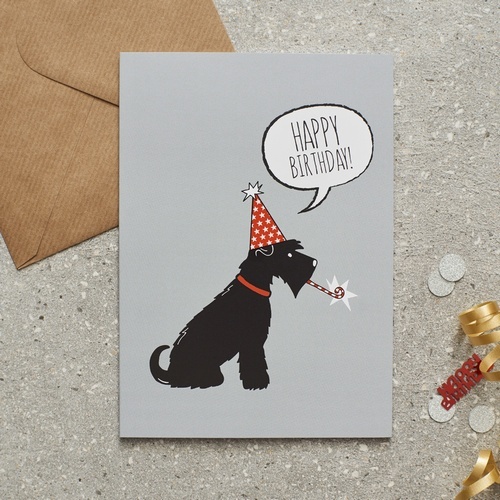 Our Schnauzer cards are designed and made in England. 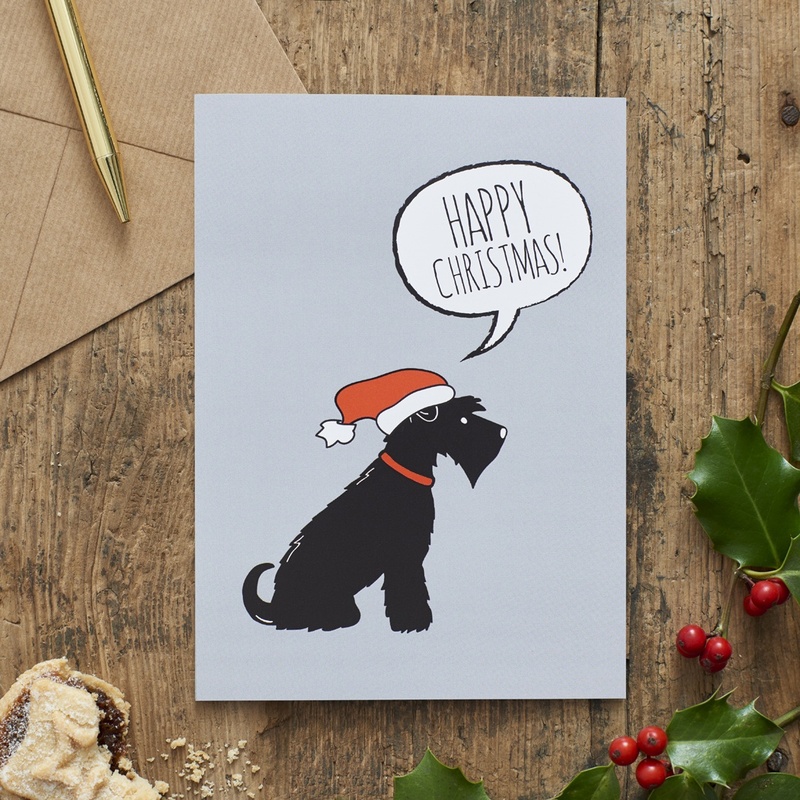 Our Black Schnauzer Xmas card is the perfect Christmas card for any Black Schnauzer lover. 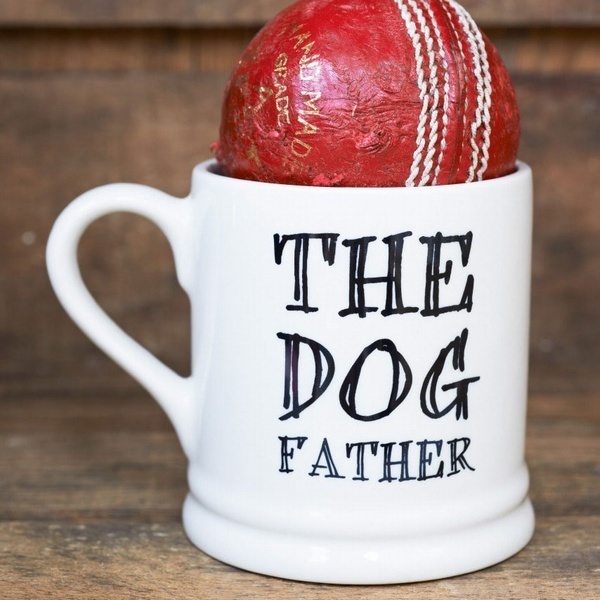 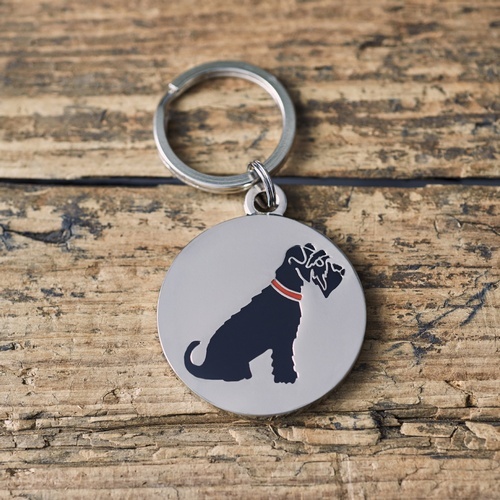 Alternatively send it to a special Schnauzer with their Christmas present!